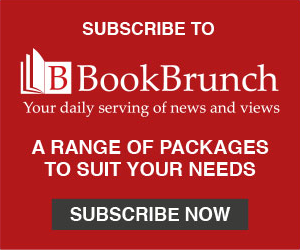 Ravi Mirchandani, associate publisher at Picador, has acquired UK & Commonwealth (ex Canada) rights to Exhalation, 'the much-anticipated second short-story collection by celebrated science fiction writer Ted Chiang,' from Cullen Stanley at Cullen Stanley International and Kirby Kim at Janklow and Nesbit. Picador will publish Exhalation in July. According to the acquisition statement: 'From the award-winning science fiction writer (whose The Story of Your Life was the basis for the Academy Award-nominated movie Arrival), Exhalation is the long-awaited new collection of stunningly original, humane, and already celebrated short stories. 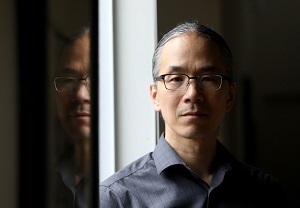 Mirchandani said: "There is no living writer quite like Ted Chiang. His stories engage brilliantly and originally with ideas, yet are both haunting and moving. For too long he was SF’s best-kept secret. We could not be more delighted to be publishing him at Picador." Chiang’s fiction has won four Hugo, four Nebula, and four Locus awards. His debut collection, Stories of Your Life and Others, has been translated into twenty-one languages.